Conventional and Cash Offers only considered. 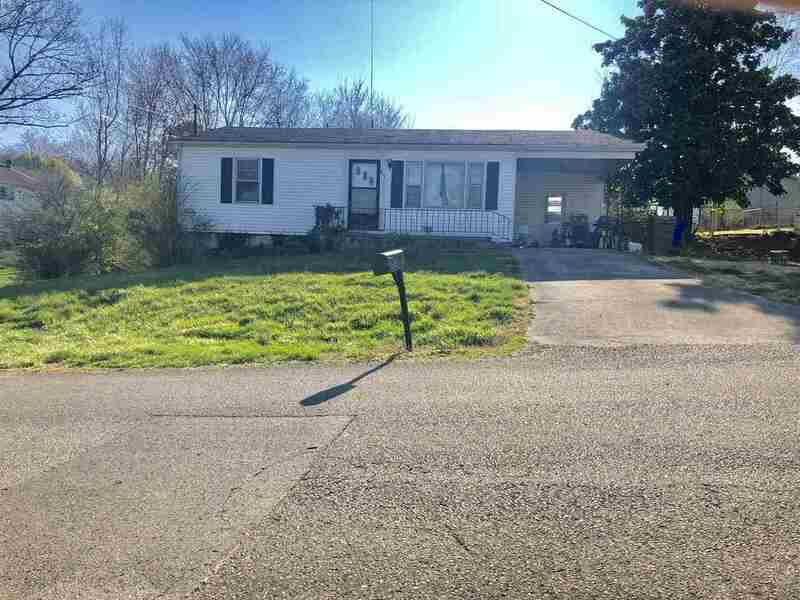 3 bedroom home with lots of potential. Main level features 884 sq. ft with hardwood floors while downstairs features 468 finished sq ft with a bedroom, den and 416 sq. ft of unfinished area.